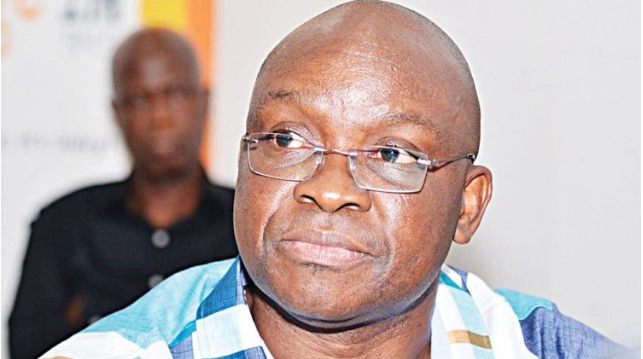 Ekiti LG workers are set to commence an indefinite strike today, the 14 of September. 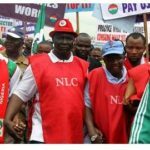 The Nigeria Union of Local Government Employees (NULGE) made the announcement and stated that the strike is as a result of the failure of the state government to honour an agreement signed recently at the Joint Account Allocation Committee (JAAC) meeting of Sept. 4. And the strike will be indefinite until contentious issues are addressed. A statement signed by the state’s President, Olubunmi Ajimoko, and Secretary, Suleiman Alero was alarmed that salaries and pensions have remained unpaid. 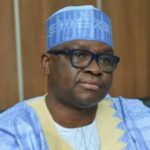 Governor Ayo Fayose has also been warned by NULGE against fresh employments until workers salary arrears have been paid. ”We again wish to stress that additional burden should not be put on JAAC until our various arrears are cleared. “The case of those termed “hurriedly employed’’ in 2003 should serve as a lesson to all who remember history. “In view of the insensitivity of this present administration, even at the point of winding up, when we feel that corrections of past errors should be made, it has become painfully obvious that no concrete agreement can be respected by this administration. 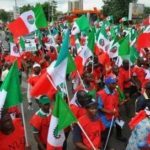 “The union is therefore calling all its members in the 16 local governments, the related commission, boards and departments to proceed on an indefinite strike action from Friday. “We humbly wish to stress that this position will only be reviewed when we see a physical evidence of the political will to alleviate our members’ predicament, especially payment of all arrears of our salaries,’’ the communique said. All workers have been told to join the strike or face the consequences.